The Nifty Bank Index hit an all-time high, crossing 30,000 mark. Equity benchmark market has gained momentum and trading near days high with the Bank Nifty yet again hitting fresh lifetime highs, followed by realty, and FMCG sectors. The Nifty Bank Index hit an all-time high, crossing 30,000 mark. The index extended gains for the ninth consecutive trading session and trading higher at 29,970. Shares of RBL Bank, IDFC First Bank, and Axis Bank are trading at 52-week high, and up over 2% each. 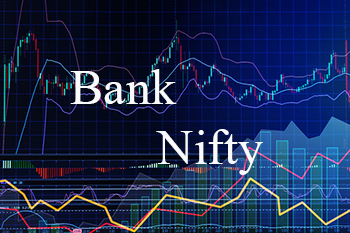 PNB, Federal Bank, and IndusInd Bank gained over 1%, followed by ICICI Bank, Bank of Baroda, and Kotak Mahindra Bank, which is also trading marginally up. The Sensex gained 131 points at 38,518 levels, while the Nifty rose 37 points to trade at 11,558. Among the 50 stocks in the Nifty index, 33 were trading in the green, while 15 were in the red.